Summer camp changed what it means to be female for Guadalupe Reyes. Growing up in a traditional Mexican family, Reyes learned that raising a family should bigger priorities for women than school or work. But her views are changing. 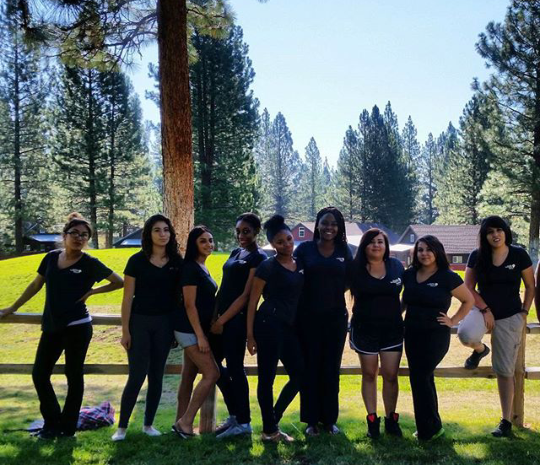 “At camp, I wasn’t just given a definition of ‘woman’ to absorb. I learned that being a ‘womyn’ (as opposed to a wo-MAN) is about how I define myself.” Read the story at We’Ced. This entry was posted on July 30, 2016 by Editor in Print, WeCed and tagged Merced, Sisterhood Rising, WeCed, women empowerment.